Voltage is the same as the Testing Voltage. easily compare the performance and power consumption of both lamps. with power plug , it is no need to connect the wire in additional. base such as E14,B15,B22,E26,E27,GU10,G9,MR16 etc. 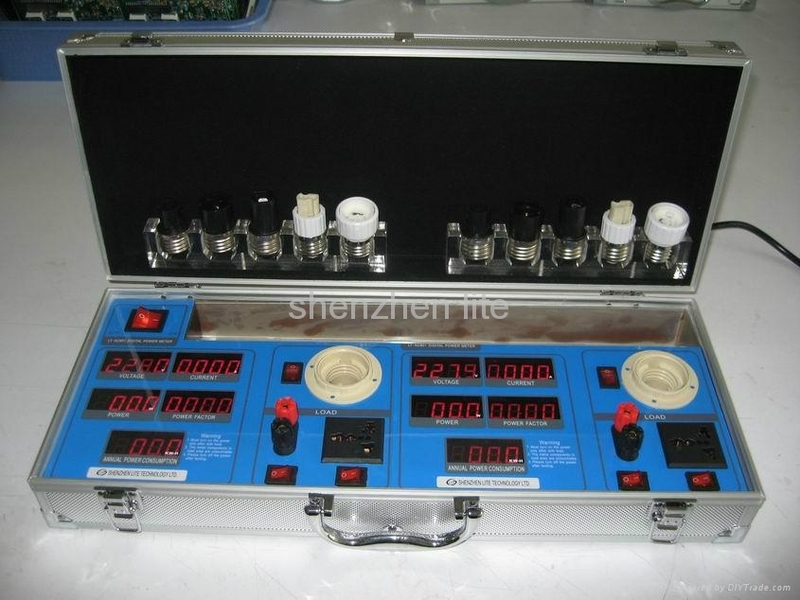 8, With terminal holder, so it could test any electrical products with wire. 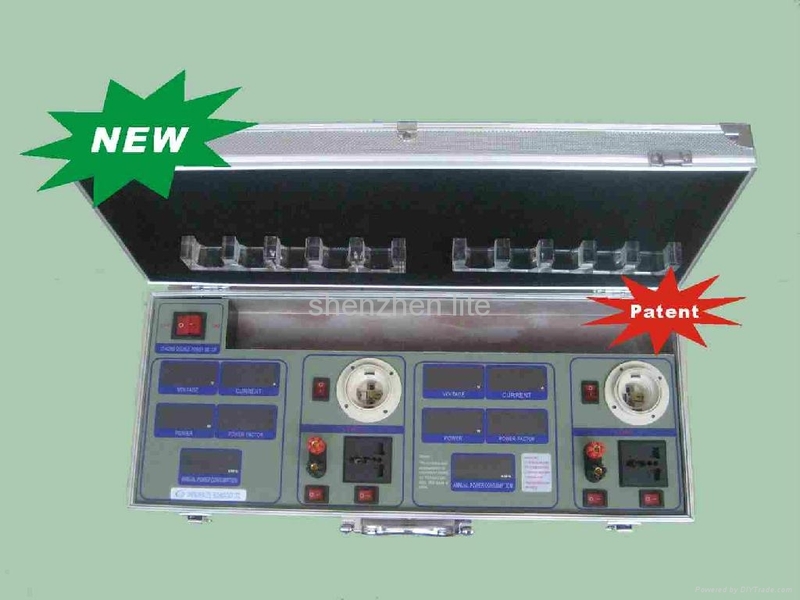 9,With fuse inside the power sockets, it could protect the over load short circuit. 10, Compact size, small volume, very light , convenient to take.